Malaga film locations have been used for many films made by international producers around the world. 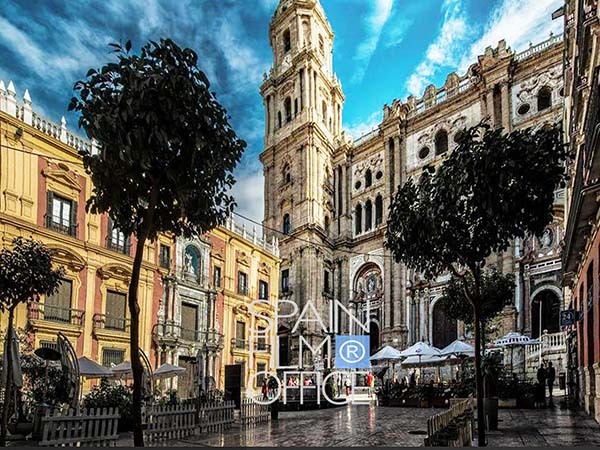 The great variety of beautiful sceneries and weather of over 300 days of sunshine a year, make Malaga an ideal filming set. The most famous directors choose this city’s historic buildings, streets, plazas, beaches, promenades, bridges, tunnels and green parks. The movies shot in Malaga include: Par un Beau matin d’etè by Jacques Deray (1965), Lost command by Mark Robson (1966, El Puente de San Luis Rey by Mary McGuckian (2004), Soldier of God von David Hogan (2005), Los últimos de Filipinas by Antonio Román (1945), La Caja 507 by Enrique Urzibu (2001) or El Camino de los Ingleses (2006), by the famous director and actor Antonio Banderas who himself was born in this beautiful city. Malaga is also a capitol of Spanish Cinema staging every year a national film competition Festival De Malaga Cine en Español. All rights reserved. This web content can’t be reproduced without our written permission.